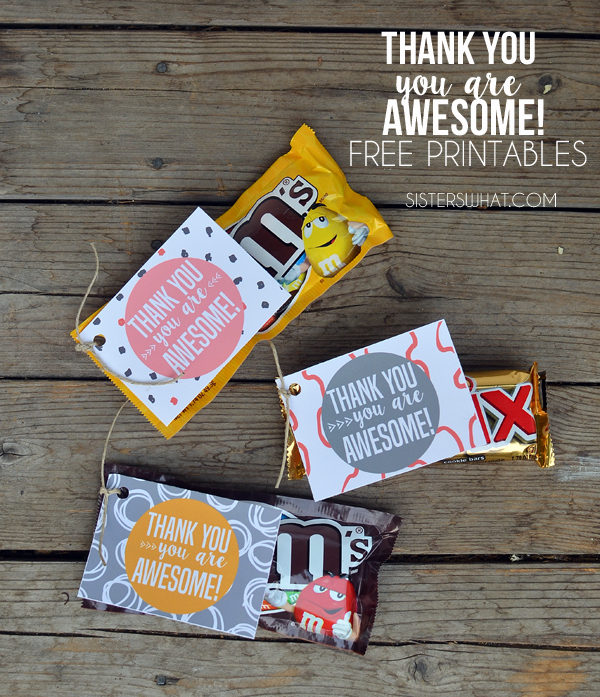 ' Thank You - You Are Awesome Free Printable - Sisters, What! Awesome is totally the 'cool' word to use these days. Why? well it goes with out saying...but I like to point out the obvious, it is awesome!! Wow, 5 points for me for using the actual word to describe the word. My English teacher would be so proud. I think this applies to everyone. 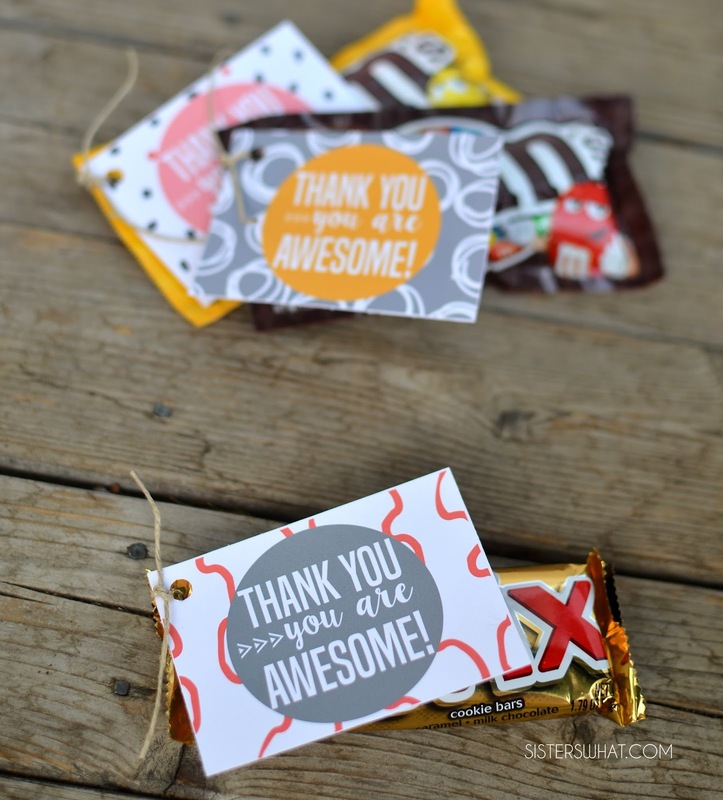 Everyone deserves to be thanked often and be given chocolate even more often. 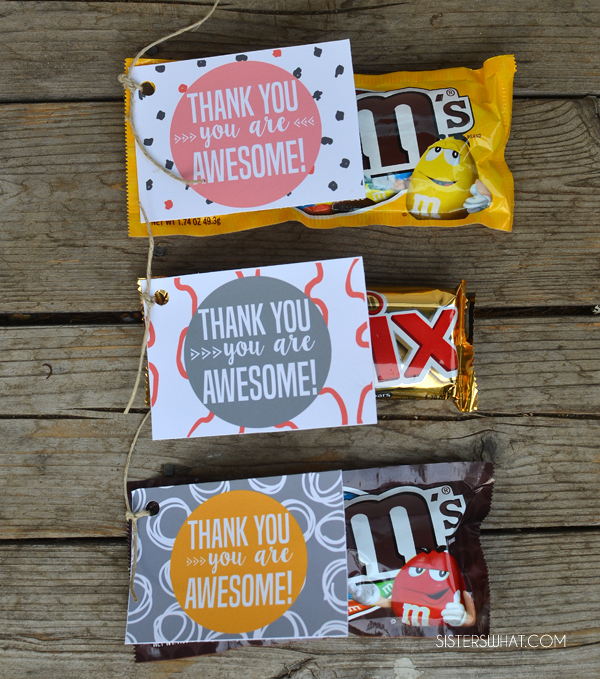 THANK YOU< YOU ARE AWESOME!! And in my 100% opinion, Lindt chocolate is the best to receive and give.